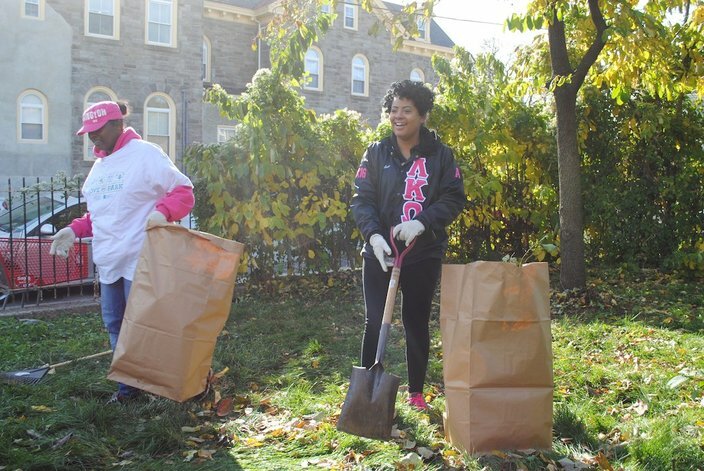 Volunteers citywide are taking to their local parks for a service day on November 10. Here in Philly, we love our local parks. From your go-to neighborhood park to your favorite travel-worthy Philadelphia-area park, these green spaces get some serious love in warmer months. Once the temperatures drop and it gets a little too cold for picnics and park-sitting, our local parks get a little less TLC. 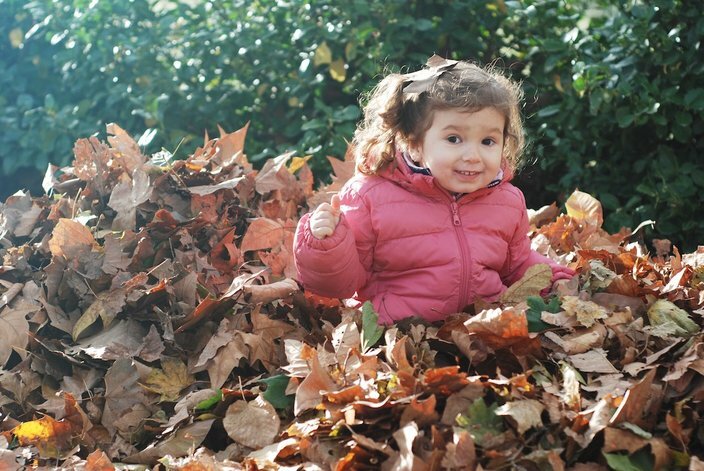 But now there is an opportunity to show city parks some love on Saturday, November 10 by joining in on Love Your Park Fall Service Day, a day dedicated to cleaning, planting trees and collecting leaves for compost in preparation for winter. RELATED READ: Could Philly be home to a dirt-bike park anytime soon? 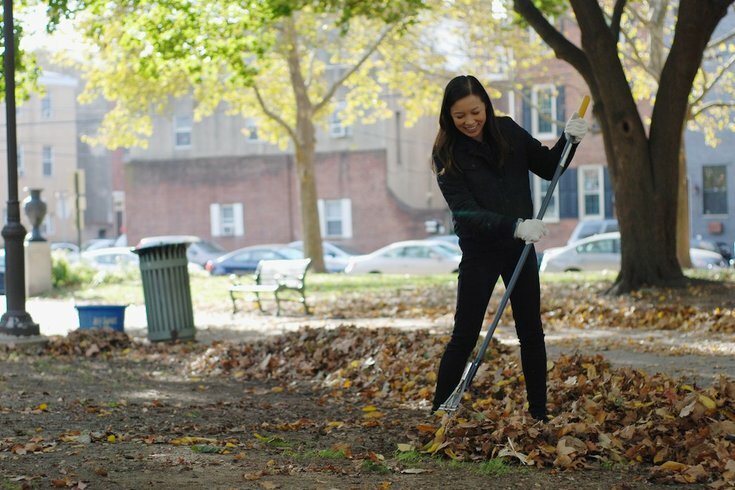 In its eighth year, Philadelphia Parks and Recreation, Fairmount Park Conservancy, and the Park Friends Network welcome a network of volunteers — this is where you come in — to do a little good for a few hours on a Saturday to better the city. Love Your Park Service Days happen twice a year, once in the fall and once in the spring, which is actually a week-long local nature celebration. 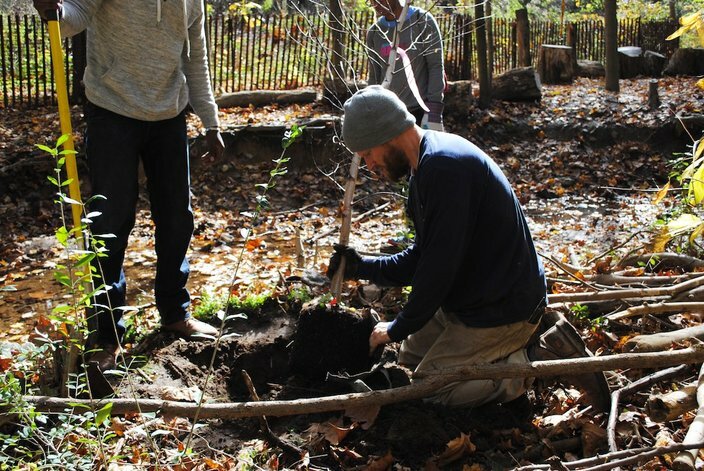 This year, Cobbs Creek Park is the signature site on Love Your Park Fall Service Day, joining nearly 100 other neighborhood parks across the city. If you’re interested in getting involved in the cleanup and winter prep, you can register to volunteer here. It’s worth noting that you can register for service at certain parks, so you’re able to pick which one’s most convenient for you! Keep scrolling for a taste of the fun you can expect on the day of.